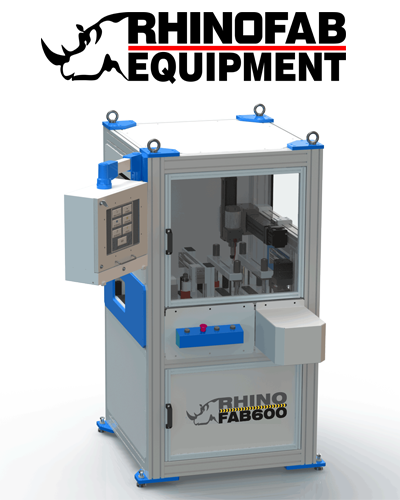 The RhinoFAB 600 Machining Center is a complete solution for cutting and drilling fabrication holes for storefront and curtainwall systems. The Rhino FAB 600 takes direct feed from the DeMichele Group's line of estimating and fabrication software. 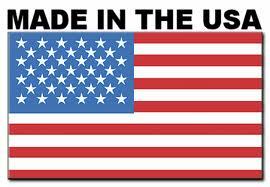 Request information on the Rhino FAB 600 Today! RhinoFAB 600 Storefront and Curtain Wall Fabrication Center. The Rhino FAB 600 takes direct feed from the PartnerPak and Glazier Studio line of estimating and fabrication software.